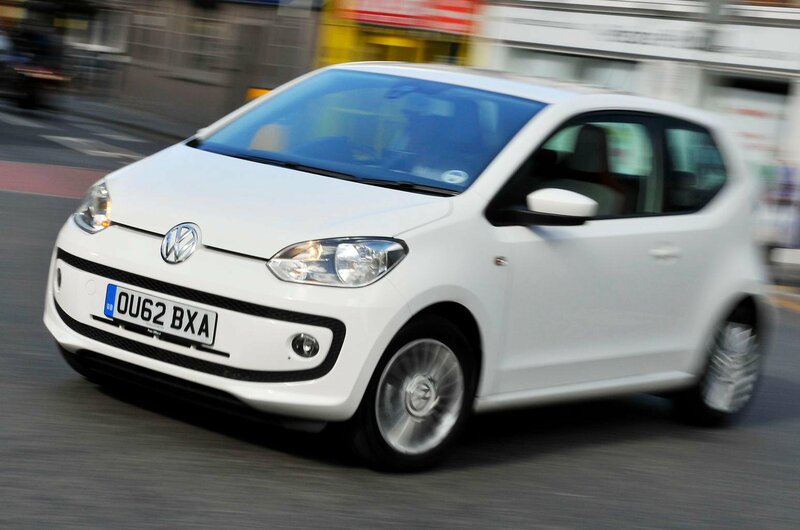 Top 10 used city cars for less than £5000 (and the ones to avoid) | What Car? 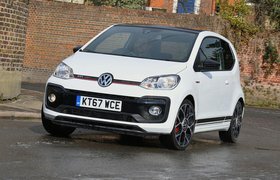 Yes, it’s more costly than the closely related Seat Mii and Skoda Citigo – but the Volkswagen Up has the benefit of a different, more upmarket dashboard constructed from higher-quality plastics, and that in our view makes it worth the small extra cost – assuming you can stretch to it. 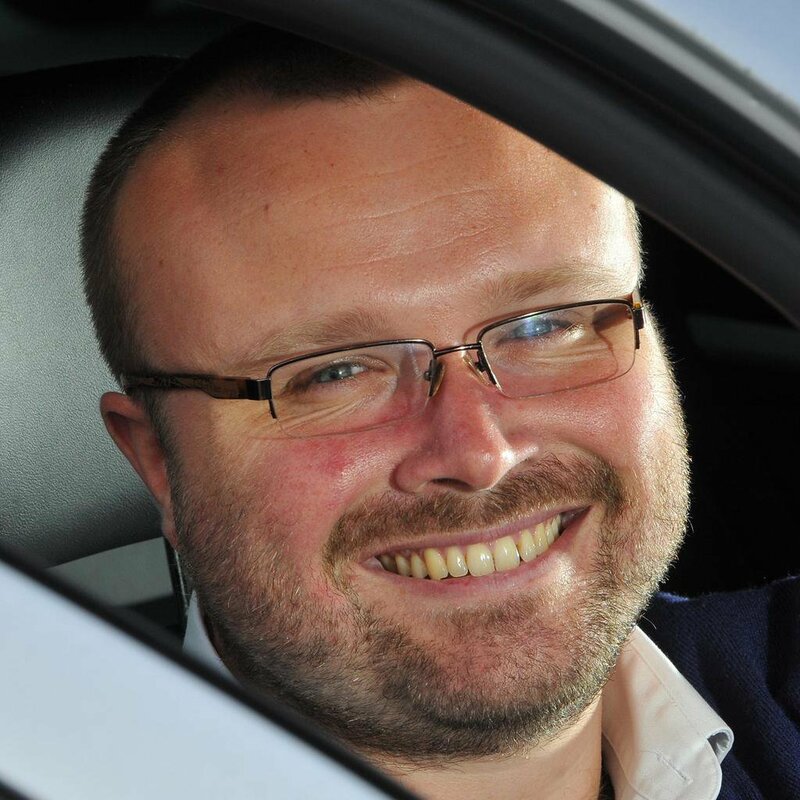 What’s more, the Up is more distinctive than either of its brethren and shares with them a fantastic combination of ride quality and driver enjoyment, not to mention plenty of internal space. 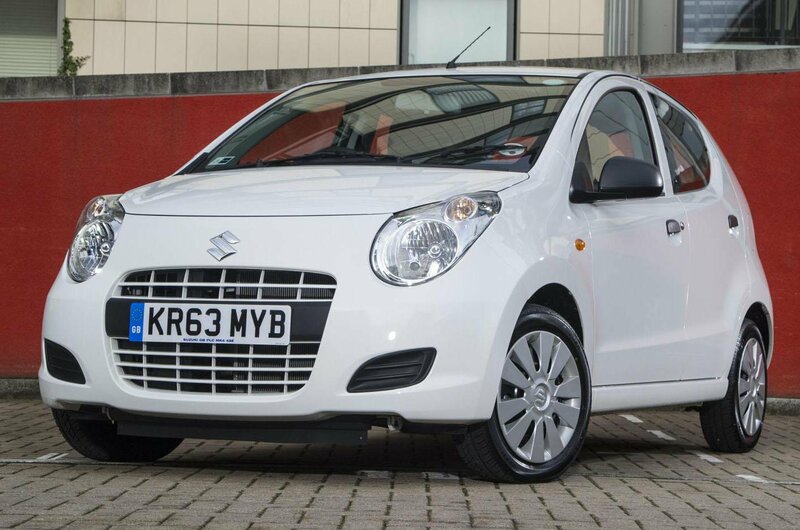 The Suzuki Alto is surprisingly expensive for what it is, yet it suffers from a poor-quality interior, a tiny boot, an unsettled ride and ponderous handling. 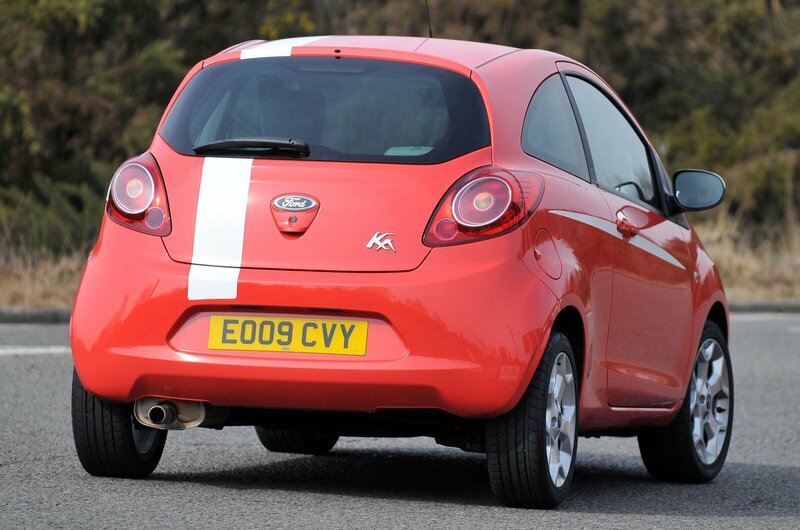 Behind the second-generation Ford Ka's cute looks lies a car that’s poorly equipped, noisy and rather expensive, even though it feels cheaply made. Best to steer clear.